You know what I had for breakfast today? A ham and cheese sandwich with a glass of orange juice. Now, there's nothing wrong with a ham and cheese sandwich, but some nice, warm, fluffy pancakes would have made my day. I wish I would have seen this Reddit post earlier this morning. 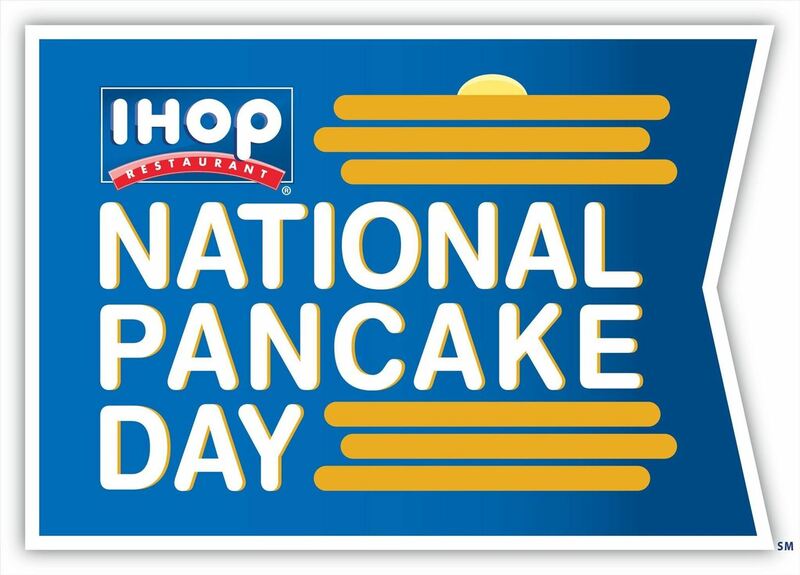 Apparently today (February 5th) is National Pancake Day at IHOP, and they're giving away free short stack buttermilk pancakes all day long to celebrate. I didn't even know that there was a National Pancake Day, but who's complaining? Now if only there was a National Bacon Day. These pancakes are free, but there is one catch—IHOP does ask for a donation to the Children's Miracle Network Hospitals or another local charity in return for your free short stack. Surprisingly, this is something they've been doing since 2006, raising over $10 million in total. How did I not know of this?!? Technically, you can roll up, get your free pancakes, and leave. While I wouldn't suggest that route, it's totally doable. Just remember to tip your waiter! The pancakes may be free, but the service isn't. And just because breakfast is over, doesn't mean pancakes don't make a great dinner. If you miss out today, there's always next year. IHOP celebrates National Pancake Day every February, though the day always changes. 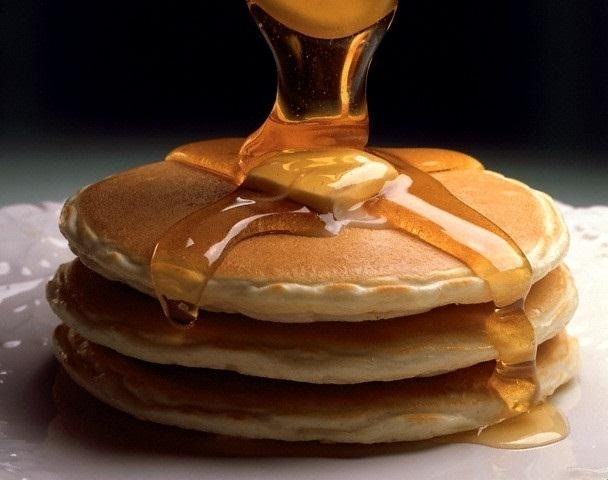 "Pancake Day," also known as Shrove Tuesday, is usually celebrated on Fat Tuesday or Mardi Gras, which this year falls on February 12th, but IHOP usually celebrates a week early for some reason. Click here to find an IHOP near you.